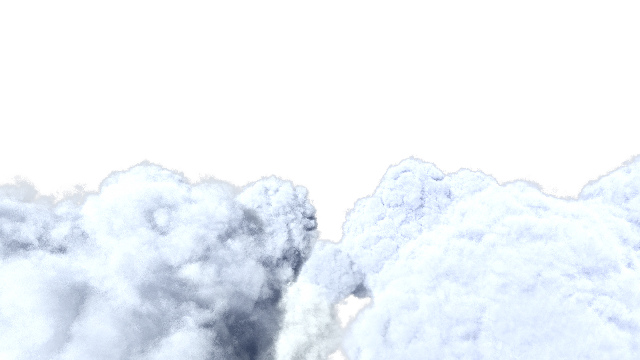 Make pretty clouds for free with this wonderful Maya script. Its really easy to use, however, if your using lights it takes a long time to render (about 15 minutes to render a frame). I’m excited to get started on it. I’ve looked at a few programs for their capabilities like RealFlow and ThinkBox’s FROST. Both applications do fantastic work in liquid simulation; however, RealFlow is on the back of my mind (It’s costly for me as a student and I want to wait to use their demo) and FROST is only good for 3DS Max, which I don’t plan to learn anytime soon. I look forward to getting home and setting this all up! Good days to come! !